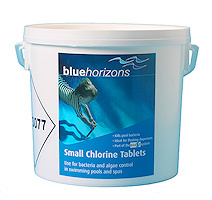 Fi-Clor Spa Tablet Floating Dispenser is ideal for use with bromine or chlorine tablets. Simply place a few tablets in the dispenser and allow to float in the spa to continiously dose. 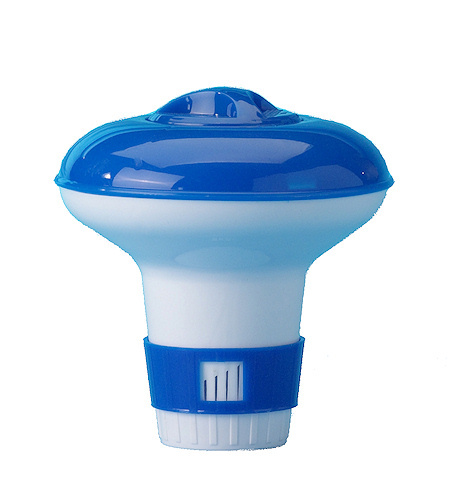 Fi-Clor Spa Tablet Floating Dispenser is ideal for use with bromine or chlorine tablets. Simply place a few tablets in the dispenser and allow to float in the spa to continiously dose. The dispenser is not supplied with any tablets, please choose your prefered sanitiser from the chemicals in this section.